Same eBay seller as the Philips Econowatts some of you got. The Supremes here are Sylvania made, they got cool supported filaments! Wellll what do you think guys? 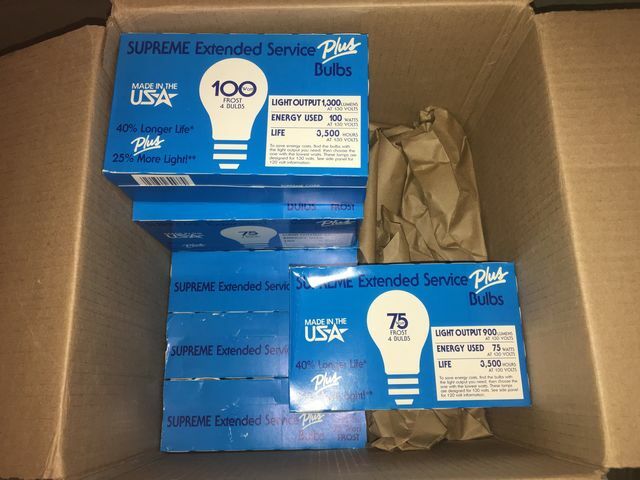 These are Sylvania made bulbs, well made stuff. I remember them sold in dollar stores for a short time in 1999-2001. Got pix of the etches?